I listened to Torres mp3 that he composed...really cool! It get's better with each issue. 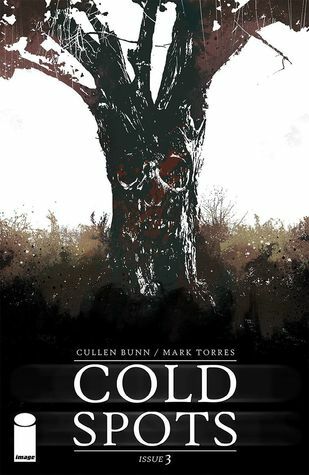 Cullen Bunn sure knows how to make turn pages and want more, whereas Mark Torres' drawings are so mysterious, dark and fitting with the story. In this issue more are revealed and people begin to turn aggressive. Disjointed and two-dimensional. Dad, I don't think she wants you to save her. I think you might need saving from her.